falling in love with the young bassplayer from Toten, he stayed put from the first strum. released 22 January 2016. 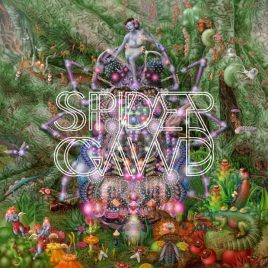 Spidergawd IV on the 24th february 2017. And now Spidergawd V will mess with everybodys ears from the 11th january 2019.